I love simple and easy to make recipes- like this simple roasted salmon. It occurred to me the other day that the foundation of many of the meals are built on simple recipes for protein; many of which I add after making the recipes (the veggie ones at least) that are on this site (and not pictured). 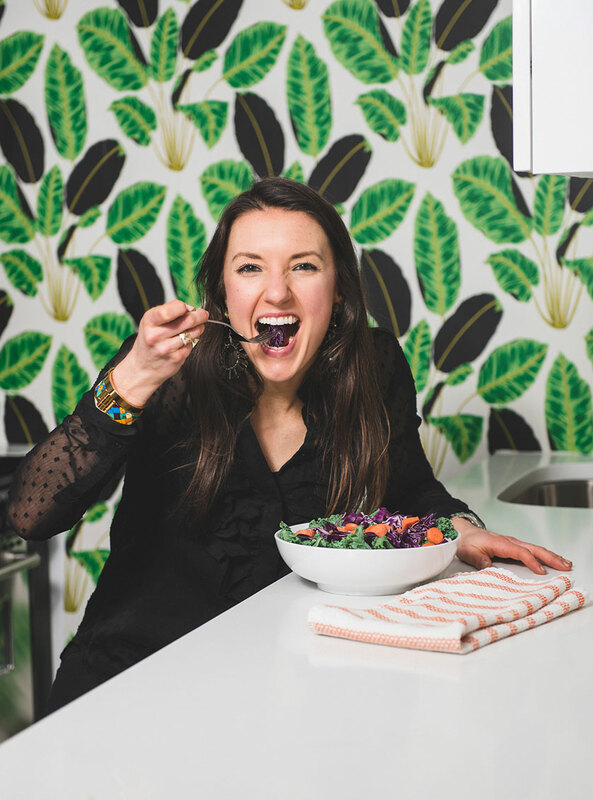 I want to share with you my easy-to-make protein recipes so that you too can enjoy adding a simple, healthy piece of protein to any meal that you make. Let’s start with my favorite, salmon (FYI – you can use this recipe with pretty much any fish). Add whatever herbs and spices you like to the top of this, this recipe is simply just the basics. 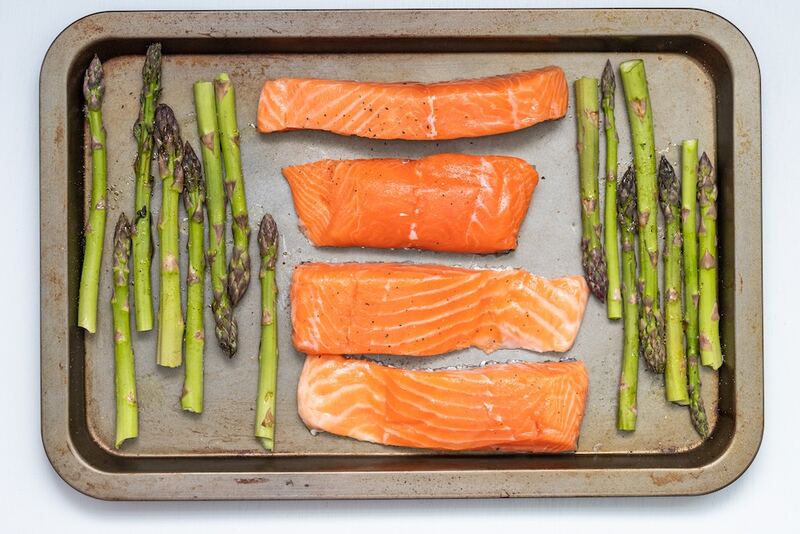 On a baking sheet, place the salmon. Add the olive oil, salt and pepper- rub into the salmon with your hands. Place the salmon into a pre-heated oven. Cook until medium- about 20 minutes (if you like your salmon well cooked, cook for 25-30 minutes). Remove the salmon from the oven, serve and enjoy with your favorite veggies or meal. Want more recipes like this one? Click here!